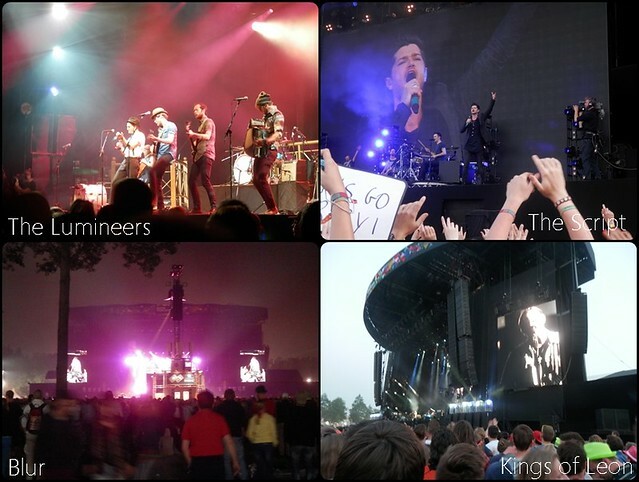 I’ve never been to Rock Werchter, but I have been to Dour festival in Belgium and Lowlands and Pinkpop in Holland. 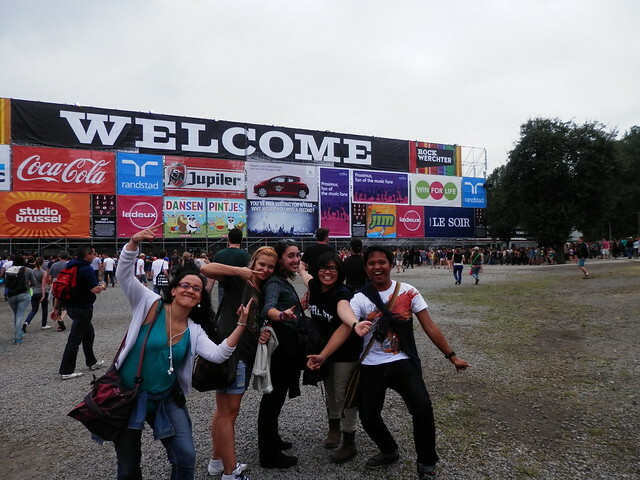 Dour was my favorite festival but I don’t know if I would like it as much as I did then. Sometimes going back to something reminds you of how much you’ve changed. How did you score tickets to Tomorrowland? It sold out like in 5 minutes! 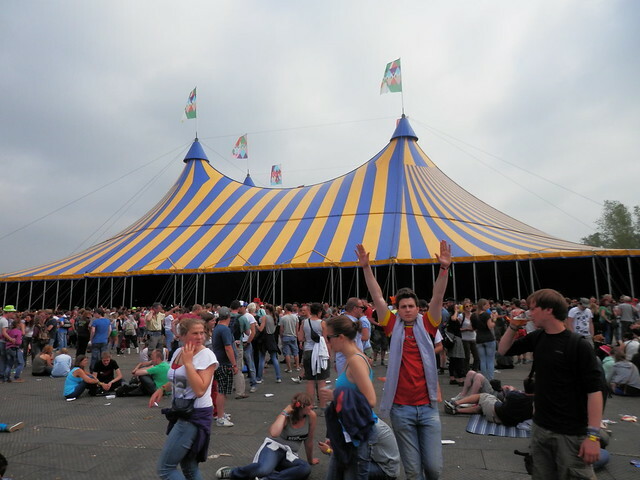 Ooh, one of the big music festivals on the European calendar! I know what you mean about preferences changing though. I still like to party but certainly not as much as when I was 18 haha! It’s funny analysing your own attitude to travel and watching as it evolves as you mature – you don’t always quite expect it but it seems to happen anyway. Yeah, I think as your level of maturity grows, your preference also changes. It’s hard to explain but as you said, it happens anyway.